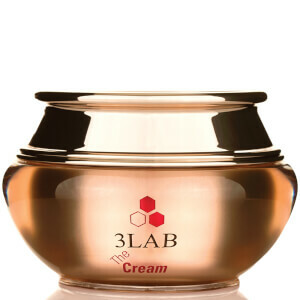 3LAB was founded in 2003 by the inspiration of Creator and Founder, Erica Chung. 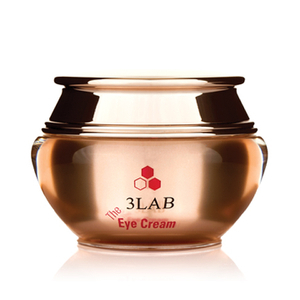 It was created not only to treat skin but also perfect it! 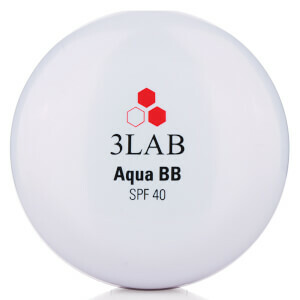 3LAB merges beauty with science to bring the latest in skincare innovation. 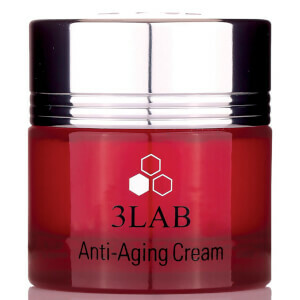 Each individual ingredient found in 3LAB skincare has been rigorously tested for efficacy. 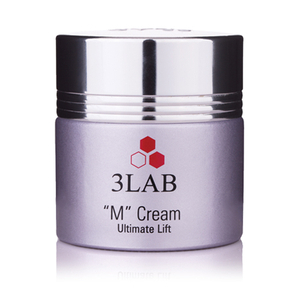 Taking potent botanicals and advances in biotechnology, this range of advanced provide seriously good skincare solutions. 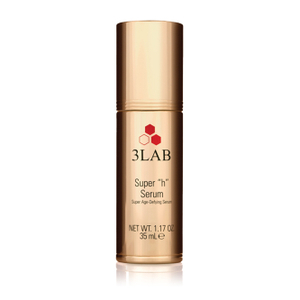 Working in tandem with the body, these proprietary formulations nourish and tighten the skin, visibly repair environmental damage. 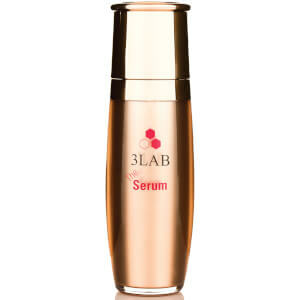 The result is visibly younger, firmer skin. 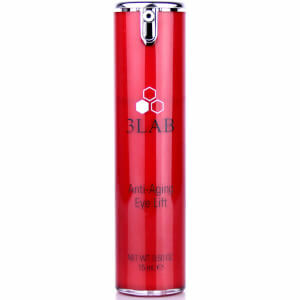 Not only does 3LAB use the highest grade ingredients in the best levels of concentration, but the brand’s sophisticated Targeting Device technology ensures all ingredients are delivered as needed where needed. 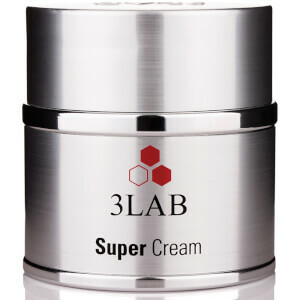 Born in Korea, a country we all know is light years ahead of its time in terms of skincare, Erica Chung spent several years researching, taking helps from world class chemists and dermatologists, to create 3LAB. 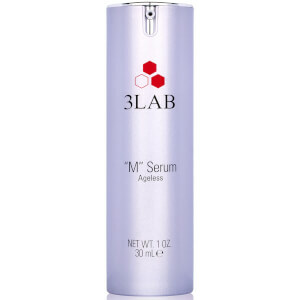 Rooted in the integrity of science, this phenomenal skincare line is her legacy. Today Erica, who uses all the products on her own face and epitomizes youthful radiance, has earned the right to coin it the ‘perfect’ anti-aging skincare line. 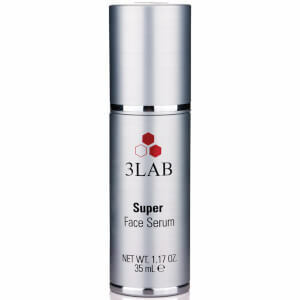 Keep your skin looking its best with 3LAB’s Super H Serum. 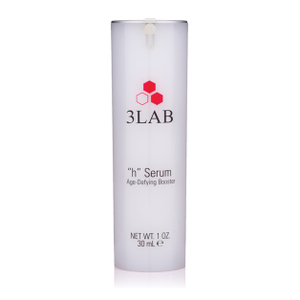 This revolutionary face serum utilizes the power of Bio-Engineered Renewal Complex and helps to renew the appearance of a healthy skin. This wrinkle-wrestling cocktail is a favorite among celebrities worldwide. 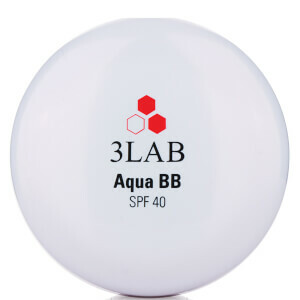 And we can’t talk about 3LAB without mentioning the brand’s multi-tasking, must-have BB cream. 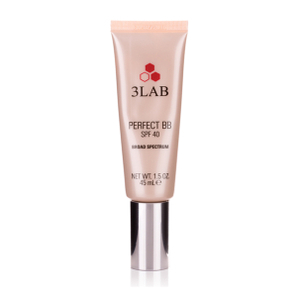 Serving dual purpose as skincare, and a base, the skin-perfecting BB cream blurs imperfections and visible signs of aging, protects skin from the sun’s harmful UV rays and helps you maintain an overall youthful complexion. Choose from light, medium and dark.